Justin Maurer is an American Sign Language interpreter, writer, performer, and musician based in Los Angeles. He works as a professional American Sign Language interpreter in Greater Los Angeles and received some recent acclaim for his work with the LA Teacher’s Strike. He frequently interprets high profile events, award ceremonies, meetings, political speeches, television appearances, interviews, and more. He has interpreted on Jimmy Kimmel Live, Entertainment Tonight, and has been onset and offset for many entertainment industry events. As a freelance interpreter he is also experienced and proficient in educational, medical, and other fields. He has also interpreted for many musical performances including Ozomatli, Aloe Blacc, Tom Morello, Alice Bag, and The Linda Lindas. Justin was born in L.A. but came of age in the Great Pacific Northwest where he recorded 3 albums and embarked on world tours with his storied punk band Clorox Girls. After a decade of nonstop touring, the band fell apart and he worked and lived in Madrid and London. In Europe he toured with Red Dons, sang for Mano De Mono, formed the band Suspect Parts and worked as an English teacher, DJ, tour manager and bartender before a full-circle return to Los Angeles. Justin’s first chapbook “Don’t Take Your Life” was published in 2006. His second chapbook of stories “Seventeen Television” was published in 2013. His music and writing has been featured on podcasts and radio shows such as Mike Watt’s “The Watt From Pedro Show,” Life During Wartime (KBOO), Cherry Blossom Clinic (WFMU), Champagne Problems (KDVS), Gorsky Press podcast (LA), Bam! Radio Show (Italy) and Skid Row Studios (LA). 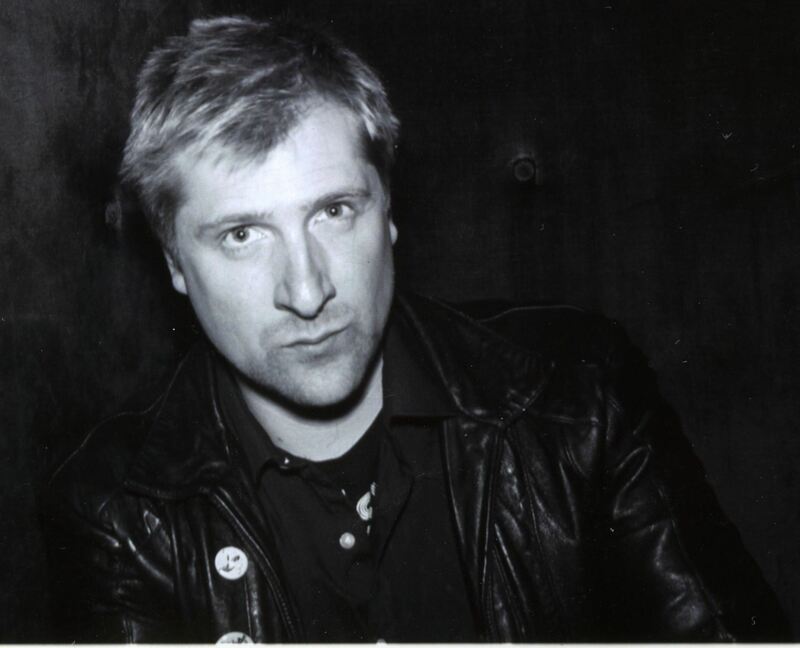 Maurer’s writing and criticism has appeared in The Rumpus, Vice Spain, Faster Times, Dum Dum Magazine, Trop, L.A. Record, Color Magazine, Maximumrocknroll, Razorcake and Vol 1. Brooklyn. His country western band THE WAYWARD CHAPEL released a live album on Spotify, his Euro super group SUSPECT PARTS just released their debut album, LA punk band MANIAC have a new album “Dead Dance Club” out now. Order his latest chapbook of short stories MUTANT MANIAC here.